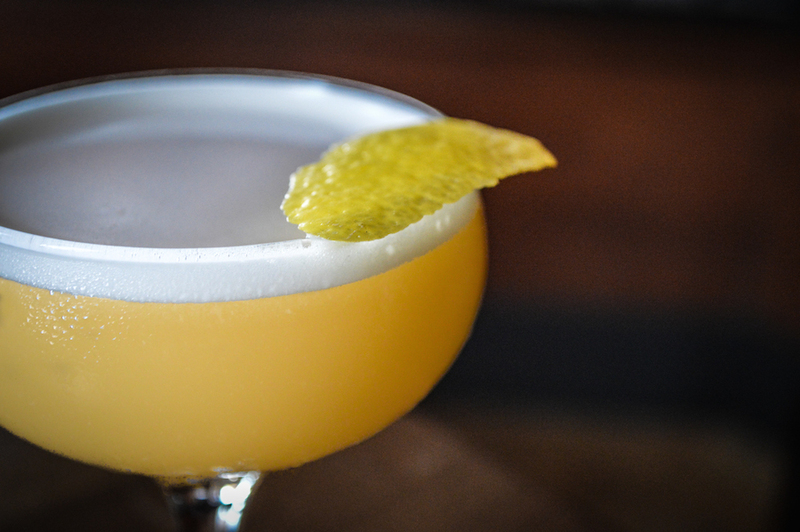 The Piedmont Sour at Federal Bar’s Parlour, one of the establishments partaking in Sip LBC week. Photo by Brian Addison. Be it tap takeovers, a 562 signature cocktail, or a full-out Meet the Cicerone or Winemaker dinner, the pair are beginning to gather pubs, bars, wine bars, and restaurants to show off their drink-making and beer-curating skills. “Our hope for the event is to get residents moving about the city, trying new venues, supporting local businesses—just like Eat LBC,” Borsting said. Taking place between September 21 through 27, the event will mimic Eat LBC’s approach: ticketless, patrons simply visit the established locations and purchase the Sip LBC offering. To discourage people enjoying a few too many libations and hopping behind their own wheel, Long Beach Yellow Cab will be offering a $15 discount to people participating in the event. For more information and to discover new places partaking in the event as it approaches, visit www.siplbc.com.